Forums are very, very useful interactive tools for the purpose of websites. People can post topics to begin with meaningful conversations and adjoin to a website’s appeal. Conversations on forum are also indexed in all major search engines, like Google, Yahoo, MSN, Bing etc. leading those seeking for peer-generated answers to your content. There is lot many things that have the value in this and that is the reason it is imperative to select the perfect tools for the purpose of forum to make it sure that it is functional and as interesting as possible, as well as unique. Forums not only allow websites to get the benefit from user-generated content but also for other means. As stated before, Yahoo, MSN, Bing and Google index this type of content. Forum threads pop up in the Yahoo or Google search results all the time. Therefore, in the time you integrate them into your website, you are able to get a piece of that SERP or Search Engine Result pages pie from those seeking for peer-to-peer communication on topics they particularly care about. If you are asking if or not your website(s) will get the benefits from forums, here are some examples or the topics or businesses that mainly thrive on user interaction. Generally, the only eligibility here is the website needs to be in a good niche that the great number of people likes to discuss. It is one of the prettiest things and widely free for all people. Therefore, most of the people may want to exchange craft or decorating the ideas on the website that sells such type of products. Where the health-based website may build a forum by the individuals can share the symptoms as well as suggestions. You can choose another one like music or construction and home improvement may use a forum to collect the product or service feedback and to provide the patrons of a place to share their music love. The possibilities would be there and they are no doubt unlimited in the time it comes to what websites will get the benefits from having an integrated WordPress website’s forum. 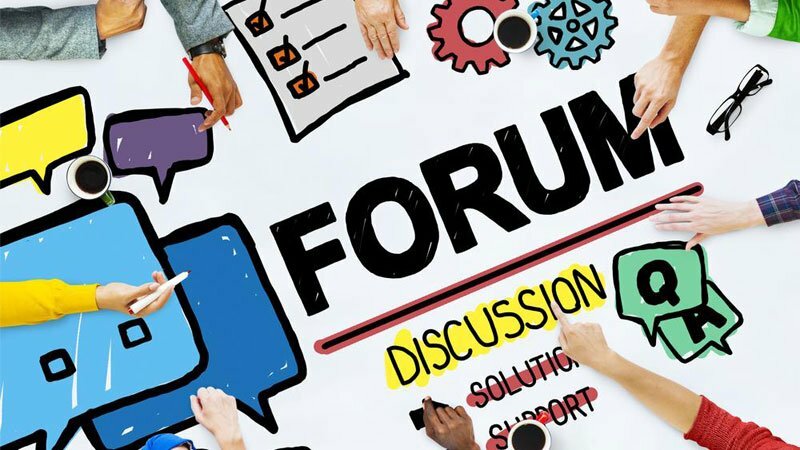 Vanilla Forums – Vanilla forums are some open source forums that have been using by millions of people and have hundreds of websites using them. The web developers are the people who know how to use them well and offer both free as well as paid options. 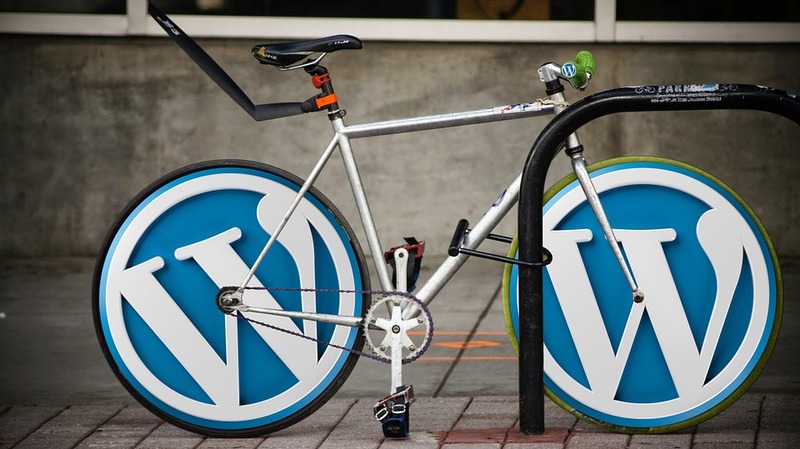 When you will upload it, you will be able to continue to integrate it with WordPress by installing with the Vanilla bridge plug in. WordPress Symposium – This plug in also one of the best plug-ins that you get free and an excellent forum for users. Forum operators using it to receive email notifications as well as pop ups to active that provide search functionality as well as notifications. Mingle – Mingle is good, because it does not compromise the performance of your WP websites. The purpose of using Mingle is to keep it simple, easy to use and readable. CM Answers – It is somehow somewhat different from your general forum, because it is a question and answer type platform, but you can use to get question and give answer smoother and easier as possible. Last, but certainly not the least, a forum is a great place to interact with the like-minded people. They can be the asset of your website. It not only gives users a way to interact with each other, but also provide immense benefit from user-generated content. Additionally, the functionality as well as appearance is two most important factors that are very essential to creating or building the strong online community. By utilizing the plug ins or the them that best attracts to you or the format – such as question and or answer will get the best possible outcomes, and the people will be more likely to utilize the community or the groups as a place to have a voice.